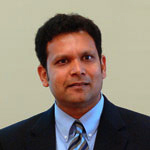 Dr. Arvind Singhal teaches and conducts research in the diffusion of innovations, the positive deviance approach, organizing for social change, the entertainment-education strategy, and liberating interactional structures. His work spans sectors such as health, education, peace, human rights, poverty alleviation, sustainable development, civic participation, and corporate citizenship. 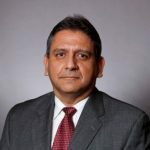 He currently serves as Director of the Social Justice Initiative at the Department of Communication at the University of Texas-El Paso, Fellow at the Clinton School of Public Service at the University of Arkansas, and Guest Professor at Tufts University. He has lectured in over 60 countries and has published numerous articles about Minga’s model. His website is www.academics.utep.edu. 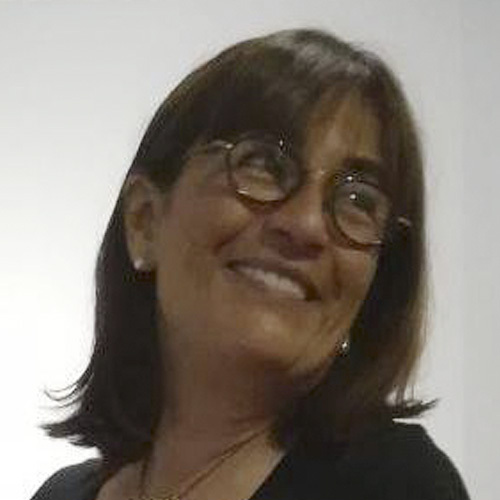 Laura Giadorou Koch, JD and LLM - CEO, Dolium SA, the first winery in Latin America with a “B Corp Certificate” and awarded in 2014 & 2016 “The Best for the World in Environment” by B Lab.org. At Young Presidents Organization (YPO), she is Chair for the Social Engagement Networks Council. She serves on non-profit boards: Eye to Eye National, Think Equal and Million Peacemakers; and in the advisory boards of Grameen Prima Care, Impakt, Ignite Power and BUILD. Also she is member of the Economic Club of New York, Women Corporate Directors, and Financial Women Association. In addition, she serves as Ashoka Senior Advisor and gives talks on Social Entrepreneurship at several universities: NYU, Columbia University and Fordham U. Laura serves as Senior Editor for e-AboutMicrofinance, and has published reports and articles for the United Nations, Huffington Post, Wall Street Journal, Real Leaders Magazine and Argentine newspapers. 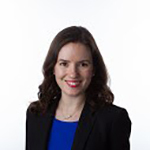 Prior to the above, she practiced corporate law on Wall Street for practically two decades specializing in cross-border transactions for Latin American and European clients. 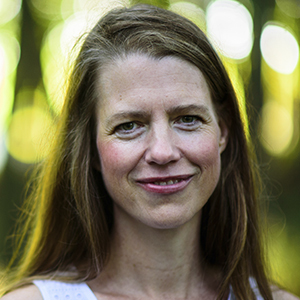 Eliana Elias brings over twenty years of experience working in the Peruvian Amazon and other rural areas to design and implement strategies that combine communications, women’s leadership and sustainable community development. She has consulted with hundreds of NGOs and over 100 indigenous groups involved with education, health, conservation and community development. 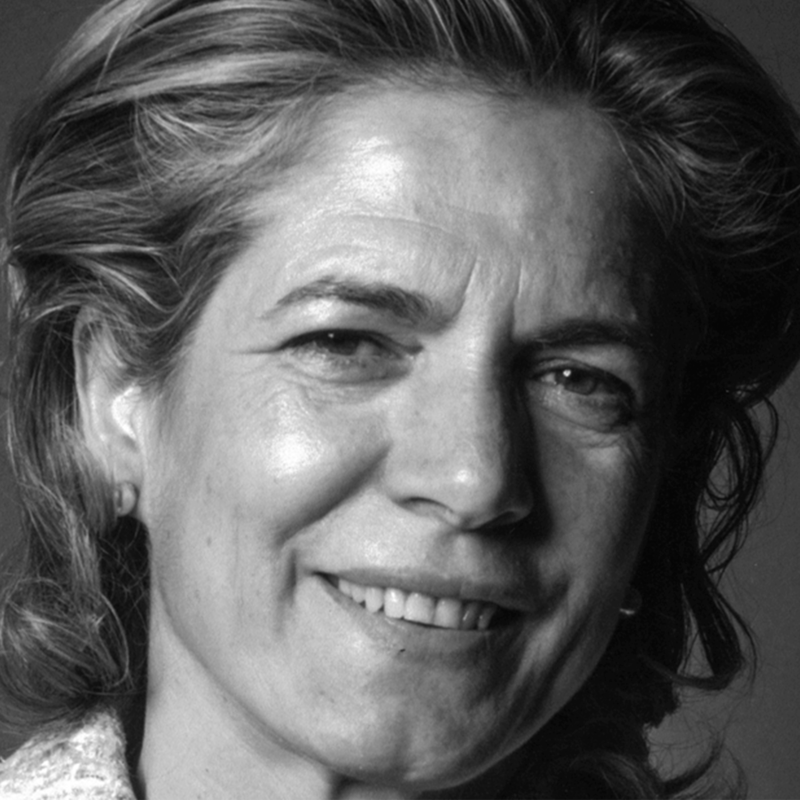 In 1998, Ms. Elias co-founded Minga Perú, an award-winning model for communication and participation for social change. Her work has been recognized internationally by the University of El Paso–Texas, the Clinton School for Public Service, the Global Philanthropy Forum, Funders without Borders, and Funders for Human Rights, among others. She received the Ashoka prize for social innovation and is a member of the Avina Foundation’s Latin American Leadership Network. She was the first international recipient of the “Triumph of the Spirit” award for her human rights defense work. She has a degree in communications from the University of Lima in Peru. 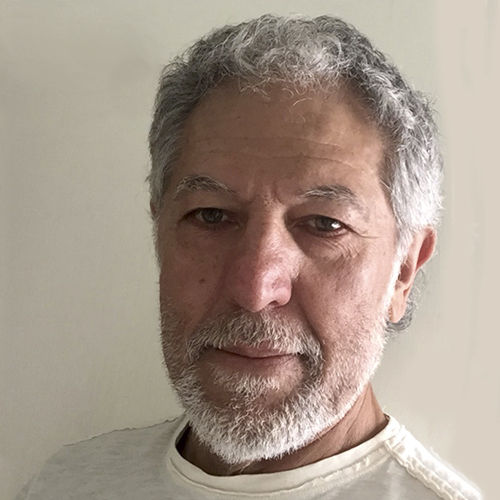 Luis Gonzales is an experienced organizer working collaboratively with grassroots communities throughout Latin America since 1994. Since co-founding Minga Peru in 1998, he has been the driving force behind the theory, practice, evaluation and documentation of Minga’s internationally recognized, intercultural model for social change. 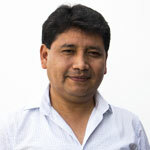 As Program Director, Mr. Gonzales has played a key role in developing Minga’s training methodology and supporting Minga’s staff and promoters, coordinating Minga’s programmatic initiatives, overseeing Minga’s evaluation and monitoring, and facilitating dozens of workshops and radio programs using popular education techniques. He has academic training in Business Administration, Nonprofit Management, Rural Micro-credit Programs, Conservation, Natural Resource Management, and Gender Studies with a specialization in Contemporary Masculinities. 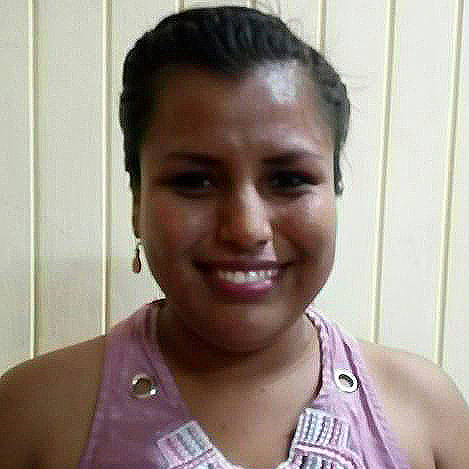 Emira Montes Zuta is an indigenous Kukama leader from the Loreto region of Peru with fifteen years of experience in sustainable community development. From 1998-2005, she served as one of Minga Peru’s first promoters in the Marañon River basin where she trained networks of women and youth on themes such as family planning, reproductive rights, HIV/AIDS, civic participation, environmental protection, gender equity, and indigenous rights, among others. Since 2004, she has been responsible for developing scripts, conducting interviews, and coordinating a team of announcers and correspondents for Minga’s radio program, Bienvenida Salud. In 2008, she won a competitive scholarship from the InterAmerican Development Bank to study English, Sustainable Rural Tourism, and Marketing in Texas. In Loreto, she is part of a multidisciplinary team addressing issues of poverty throughout the region. Olga has a bachelor's degree in Engineering in Tropical Forest Ecology from the National University of the Peruvian Amazon. For two years, she developed taricaya systematization activities, environmental education, tourism, and other activities for the Pacaya Samiria National Reserve. With the skills to perform ecological and environmental management functions, she analyzes, plans and evaluates the environmental impact. In addition, she promotes sustainable development with a comprehensive vision, as a means of self-affirmation and identity with the community. With two years working on radio, Filly has been trained for radial communication. She worked presenting ballad music shows, recording advertising spots and radial ads. 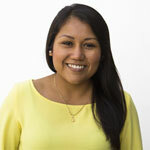 She has also developed as news reporter at Iquitos city, and as host of the LVS - La Voz de la Selva radio. Johnny received his Bachelor’s degree in Financial and Accounting Science and a Master’s Degree in Public Administration from the National Federico Villarreal University in Lima, Peru. 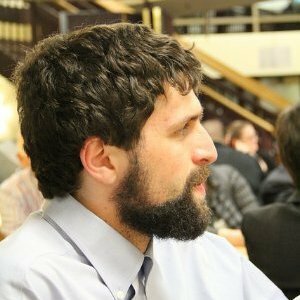 Johnny has more than 15 years of experience in accounting and financial management for nonprofit organizations and the private sector. He has worked at Minga since 2005. Daisy is a graduate of Economics from the National University of Callao. 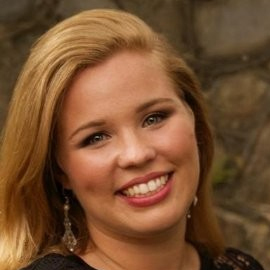 She has 6 years of experience in the area of planning, budgeting, and administration in public and private companies. She has worked for Minga since 2017. Ana Lucía is a professional advertiser. Prior to her work in the nonprofit sector, she has been working for five years in advertising campaigns, corporate communication strategies, and brand building in various communication platforms. She has worked in Peruvian advertising agencies like Joe Quispe and Youpanqui BBDO. She holds a bachelor degree in Communications and Advertising from the Universidad Peruana de Ciencias Aplicadas (UPC) (Lima, Peru), and then studied an intensive course in Advertising Creativity at Underground School (Buenos Aires, Argentina). Ana Lucía is currently following an International Master Degree in Corporate Communications at EAE Business School (Spain). Daniza is a professional communicator with three years experience in creating content for different communication platforms, social media strategies, photography and graphic design. 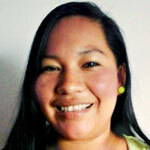 She has worked in communications for Amazon Conservation, Eco Negocios Tambopata and as a freelancer. Daniza holds a bachelor's degree in Social Communication from the University of Lima. 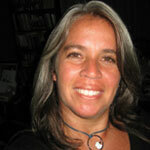 Marcela Valdeavellano has ten years of experience as a graphic designer, trainer, and program coordinator. She is responsible for organizing international training events, including conducting needs assessments, coordinating with partners, and arranging logistics. In addition to co-facilitating workshops, she provides tailored follow-on assistance to partners and assists in evaluation and monitoring. 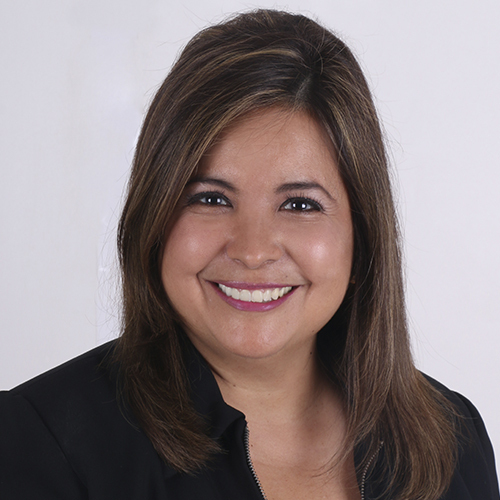 Marcela’s specialty is assisting partners to design and disseminate compelling educational materials related to HIV/AIDS prevention, citizen participation, sexual and reproductive rights, and others. 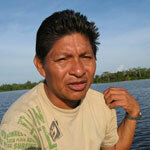 Pascual is a Kukama teacher who was born in Lupuna, a Kukama community founded by his grandfathers. Lupuna is just 20 minutes from Iquitos, the bigger city in the peruvian Amazon. Pascual works as teacher and researcher in projects about documentation and revival of languages, knowledge and ancestral wisdom from Kukama people - Kukamilla and other amazonian cultures. Barbara Faulkenberry is a senior executive with significant and diverse accomplishments across sectors ranging from aerospace/defense to transportation/logistics to executive/leadership development. Her experiences include strategic planning, international negotiations, risk assessment, governmental affairs, leadership development/succession planning, and supply chain management. 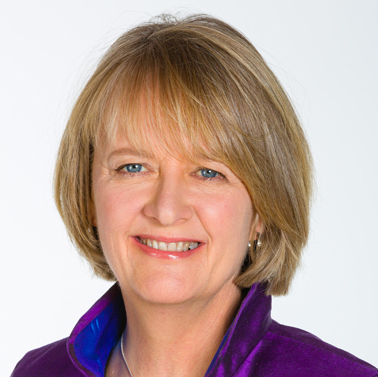 Barbara is an independent director of two public companies and a board member of four non-profit organizations. Barbara has led organizations as diverse as a 37,000-person global air logistics operation to the Air Force’s sole leadership development college for officers. An accomplished athlete, Barbara brings collaboration, communications, and a winning attitude into all endeavors. Christine is a renowned senior executive with over 40 years of experience in public relations, fundraising, donor relations, communications, writing, illustrating, board training and program development. She has worked as Executive Director and Director of Donor Relations, Fundraising, Public Relations, and Development of important entities of the United States such as Butler University, Indianapolis Zoological Society, Inc., St. Vincent New Hope, and St. Vincent Hospital Foundation. 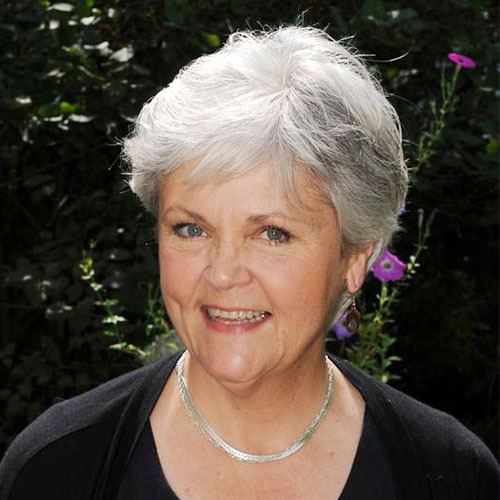 Throughout her experience, she has served as board member and/or president of well-respected social organizations such as Broad Ripple Village Association, Committee for Historic Broad Ripple and Indiana Native Plant Society; she was also a founder and served twice as president of the Indiana Chapter of the National Society of Fund Raising Executives. Christine holds a Bachelor's degree in English from Butler University and has studied at the John Herron School of Art as well as the Indianapolis Art Center. Currently, she works independently as a writer, illustrator, and not-for-profit consultant. Jennifer M. Bienemann has an extensive record of fundraising and administrative success as a key staff member in non-profit organizations. Over the past 25 years, Jenny has worked closely with Board, administrative, and community leaders to establish and execute comprehensive contributed income strategies that advance the organization’s ability to fulfill its mission. In addition to crafting strategy and participating in high-dollar solicitations, building the pipeline of potential major gifts contributors, advancing annual fund initiatives and overseeing special events, Jenny’s professional experience encompasses committee work, including Development, Major Gifts, Gala, and Nominating/Board Development, through which she facilitates the process of new Board member identification, cultivation, stewardship. She has served as a grant panelist for the Illinois Arts Council, and as a featured presenter at the Theatre Communication Group's National Conference and Fall Forum, Folk Alliance International and Folk Alliance Midwest, and The Arts and Business Council of Chicago. Dr. Ruth Oratz is a leader of modern medicine and is an innovative oncological specialist in the fight against breast cancer around the world. She has over 30 years of experience in the development of flexible treatment programs to combat this type of cancer in all its stages, including how to address concerns about managing family life, career, relationships, and sexuality during the treatment process. Dr. Oratz is Professor of Clinical Medicine at the New York University School of Medicine and is on the Faculty of NYU Langone Health. Ruth has also served as an attending physician at many prestigious health institutions in the United States, such as Bellevue Hospital, Veterans Affairs Medical Center, New York University (NYU) Medical Center, Rose Medical Center, and Lenox Hill Hospital. Ruth teaches medicine and oncology at the NYU School of Medicine where she also serves as President of the Advisory Board of the Bellevue Literary Review, a literary journal of health and the human condition. Dr. Oratz is an advisor to several national breast cancer advocacy organizations, including breastcancer.org, Living Beyond Breast Cancer, CancerCare, Young Survival Coalition, Moving For Life and Sharsheret. 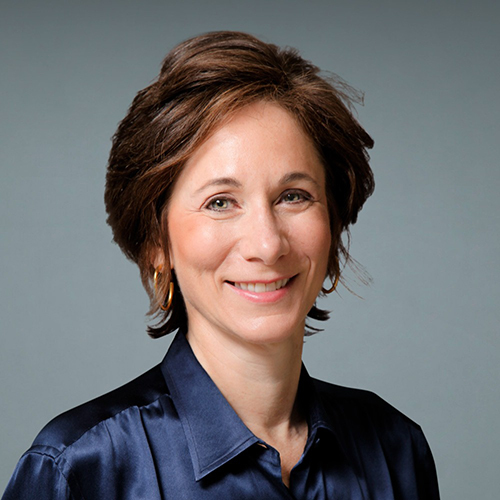 Dr. Oratz served as Chair of the Medical Advisory Board of Susan G. Komen, Greater NYC, from 2008–2012, and on the National Board of the YWCA, USA. She was named “Physician of the Year” by CancerCare. Dr. Oratz has been recognized in “The Best Doctors in America” and “The Best Doctors in NYC.” She is active both locally and nationally as a speaker and healthcare educator, appearing on television and radio as well as lecturing to the public. She has been the recipient of numerous prestigious awards like the Clinical Fellowship Award, National Research Service Award, NYU Kaplan Cancer Center Research Fellow Award, Career Development Award, & the Clinical Teaching Award. In 2005, CancerCare named her Physician of the Year, and 4 years later, Israel Cancer Research Fund named her as a Women of Action Honoree. In addition, she has been considered as one of America's Top Doctors for 8 consecutive years. Ruth Oratz holds a Medical Degree from the Albert Einstein College of Medicine, along with specializations in hematology and oncology at the NYU School of Medicine. Since 2002, she holds a Certificate in Bioethics & Medical Humanities at Montefiore Medical Center & NYU. Martha Cuba has a solid experience in strategic planning, project management, development of inter-institutional alliances and implementation of communication strategies. She has worked for entities in Peru and around the world such as the University of Florida of the United States, ACRE in Brazil and Bolivia, the Center for International Forestry Research (CIFOR), the National Forestry and Wildlife Service (SERFOR), the Peru Program of the Forest Service of the United States and, recently, as Director of International Relations and Cooperation in the Ministry of the Environment of Peru. In addition, Martha has a Ph.D. in Latin American Literature and a Masters in Latin American Studies from the University of Florida, and studies in International Relations at George Washington University. Alexa has been passionate about women’s empowerment since she was a young girl whose dream was to become an obstetrician. Alexa graduated with a B.A. in Anthropology from Yale University in May 2008 and is currently pursuing a Master of Public of Administration at the School of International and Public Affairs at Columbia University. Prior to graduate school, she taught in China, worked for Deloitte in Washington, DC, and volunteered full-time on a New York mayoral campaign in 2013. She became involved with Minga Peru in May 2014 and visited its offices in Lima and Iquitos in August 2014. During her visit, she conducted in-depth interviews with promotoras and corresponsales about Minga Peru’s impact and wrote an article about Minga’s approach to human rights. Patrick is a Peace Corps Response Volunteer, and the first to serve in the Peruvian Amazon. He supports Minga Perú in researching, identifying, assessing, and developing a sustainable educative tourism program at Minga’s Amazon office. He studied History at the State University of New York at Cortland and attained a Master’s degree in Public Administration at the City College of New York. 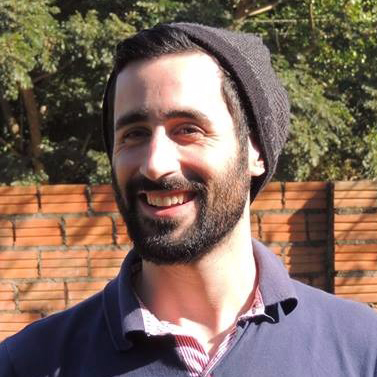 Prior, from 2016-2018, Patrick served as a Peace Corps Community Economic Development Volunteer in Paraguay, where he was Director of Marketing and Creative Content for the national initiative Jóvenes Por Paraguay (JOPA) with a mission to develop leadership skills, civic engagement, and gender equality in underserved youth amongst his other responsibilities in the community of San Ignacio. 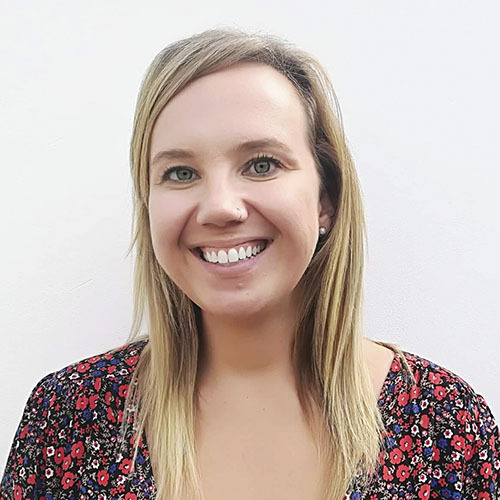 Jenna is from Chicago, Illinois and a graduate of the University of Illinois at Urbana – Champaign, her studies focused on sustainable business development in Latin America. 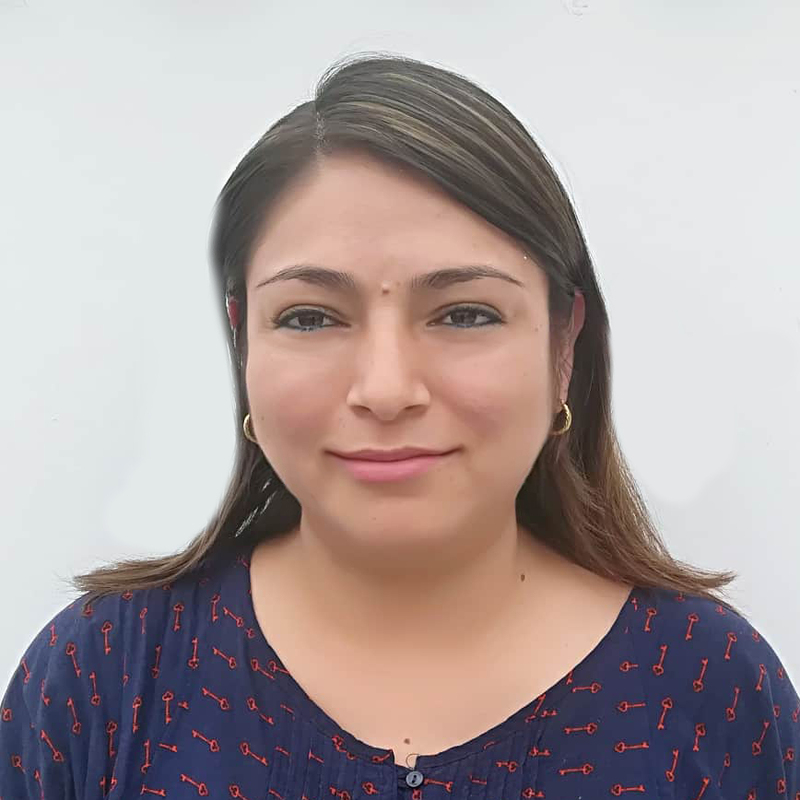 She is working with Minga Peru as a Peace Corps Response Volunteer and is supporting the FICE program in institutional strengthening and program management. Before moving to Lima, she served as a Peace Corps Volunteer in northern Peru. She has over 5 years’ experience working in sustainable development in Latin America, international business, and human resources. When she is not working, she enjoys hiking, traveling, and photography. Julie Rask is a multimedia designer from Denmark and volunteered for Minga Peru redesigning their website and contributing the the definition of the visual identity of the organization. 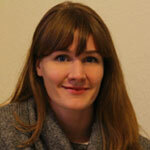 Julie is originally from Copenhagen, Denmark and volunteered with Minga for her final project in multimedia design. Awarded professional with over 30 years of experience as a technology project leader, responsible for implementing a wide variety of enterprise information systems. Over 15 years of teaching experience at the university level in Information Technology, Physics, and Engineering, holder of numerous professional IT accreditations, and member of the exclusive Phi Kappa Phi. Associate Member of the International Academy of Digital Arts and Science IADAS. Highly educated with over 3,000 training hours in management and Information Technology. 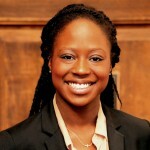 Ketetha Olengue is from Dallas, TX and a graduate of Southern Methodist University (SMU). 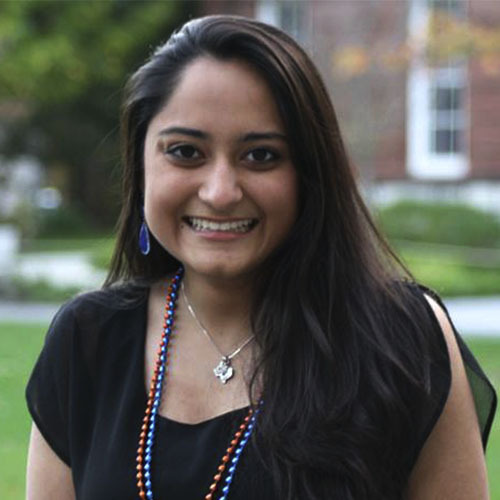 She joined us through SMU’s Embrey Human Right Program’s Community Outreach Fellowship. Her role at Minga Peru is working to strengthen grassroots campaigns and international relationships. Her 6-month internship included working remotely from SMU throughout the Spring and then finishing up for 1 month in the Lima headquarters. On-site, Ketetha will conduct technology trainings within the Minga team and help strengthen Minga Peru’s technology infrastructure. Some of her projects include organizing Minga Peru’s database and donation system, launching the first monthly Minga newsletter, updating and translating the website, and helping facilitate the creation of the third Ecuador booklet. Gladys has been in charge of the technical analysis of videos that many grassroot organizations have produced. In some cases, it was their first time making a video. She is an expert and a volunteer. 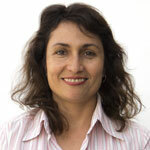 Gladys is a communications professor at Universidad de Lima and has a master’s degree in Communications. 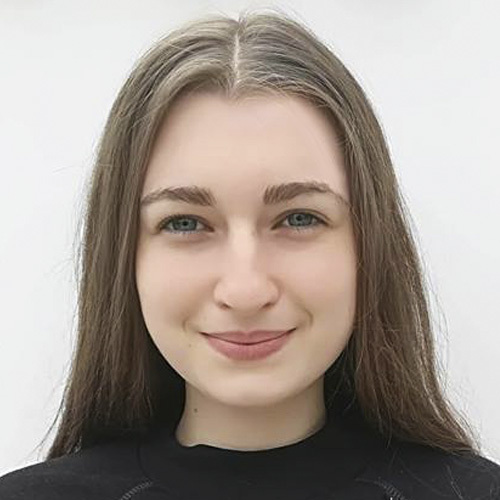 Natasha is a GAP student from England who is currently spending two months volunteering at Minga’s headquarters in Lima and in the Peruvian Amazon. 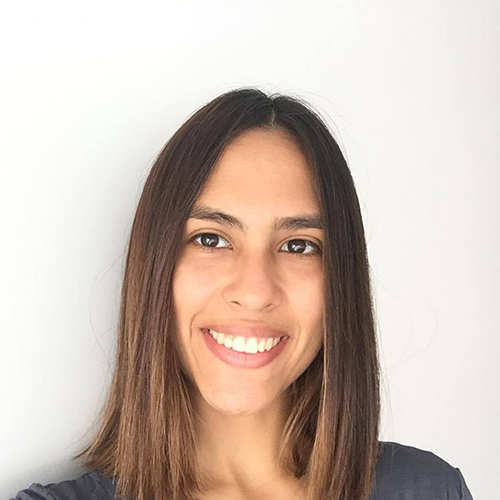 She is helping perfect Minga’s website, and supporting its social media campaign, using her English and Spanish skills to create a platform of international support. Natasha will study English Literature and Spanish at St Andrew’s University, Scotland, starting in September. She is deeply interested in communications for social change, and hopes to contribute to the field throughout her studies and subsequent career. Ryan Mitchell studied Geography and French at Mount Allison University in New Brunswick, Canada. Since graduating, he has been involved with various internationally-focused nonprofit organizations in volunteer and internship roles, mostly in his home state of Massachusetts. He has been working as a Development Assistant for YouthBuild USA, an organization focused on helping disadvantaged young people continue their education and prepare for careers. Ryan enjoys writing, biking, reading, traveling, and foosball. Henry is an accomplished marketing professional with over twenty years of experience developing integrated marketing campaigns for global brands and nonprofits. He is a hands-on marketer skilled at deploying brand and digital communications across all marketing channels. Experience includes strategic communications, driving brand awareness, messaging strategy, and digital marketing. Skills include website development, content creation, email marketing; writing, editing websites, brand collateral; video storytelling, writing, producing TV and radio ads; and media planning. 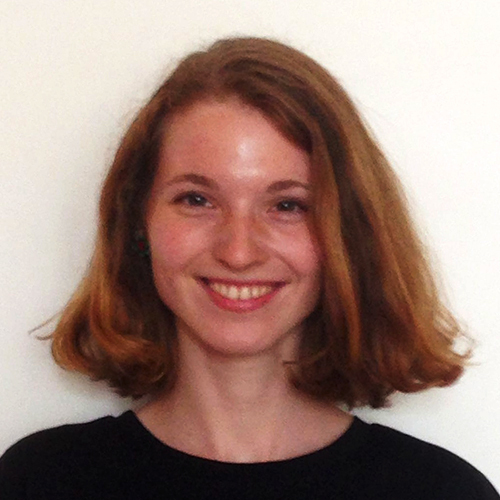 Océane is a French student of Economics at the Grenoble University, France. She decided to volunteer at Minga to help communities of the Peruvian Amazon to find the most tailored economic system for them through research on the level of production of their main work activities and the level of consumption of their main natural resources. Caron is a professional with a Masters in Business Administration and a bachelor's degree in Fashion Design. She has over 5 years of experience in national and international business, including project design, graphic design, marketing, and customer service. She has worked with Peace Corps Peru as a specialist in Community Economic Development in the community of Chacas, Ancash, Peru. Nowadays, she lives in Lima, Peru. Hana is a social and humanitarian studies student at Palacký University Olomouc in the Czech Republic. She is currently completing her three-month internship in the Loreto region by supporting Minga’s women leadership training program. Hana studied abroad in Costa Rica as an exchange student and she also worked in the embassy of the Czech Republic in Mexico as a trainee. Sara is from Corpus Christi, Texas and a graduate of Harvard University where she studied Social Studies and Global Health & Health Policy. She has experience working with child nutrition in Texas, mental health in Boston, violence against women in Mauritius, maternal health in Tanzania, water sanitation in Bolivia, Zika in Nicaragua, and tuberculosis in northern Lima. Sara is working with Minga Peru's sustainability projects and is also a Fulbright Fellow in Peru researching the impact of Minga's community empowerment and storytelling initiatives.